After years of planning, demolition has begun that will pave the way for a significant project. 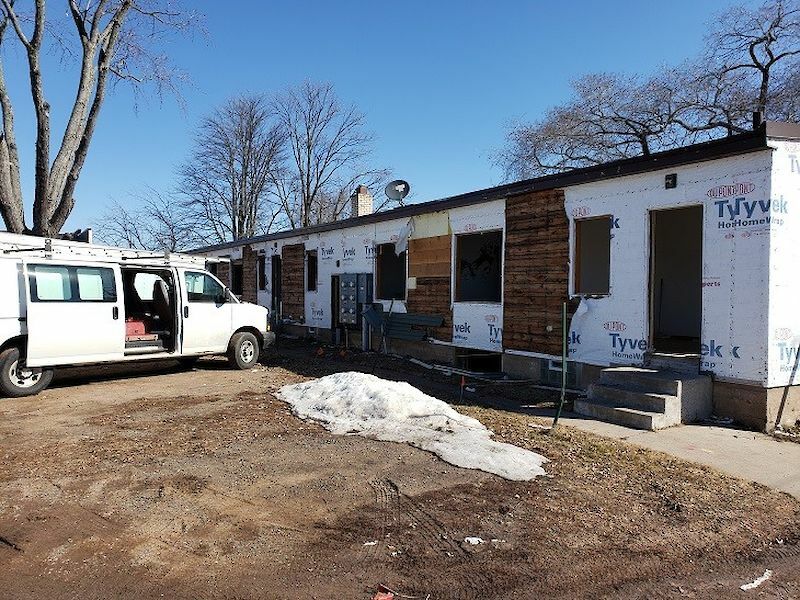 After years of planning, demolition of the buildings on Fourth Avenue has begun that will pave the way for a significant project that will bring all the Washburn County Service Offices into town. The Larson property on the SouthWest corner of Second Street and Fourth Avenue is currently being cleared of trees and demolition to the apartments has begun, giving the residents until April 1 to evacuate. 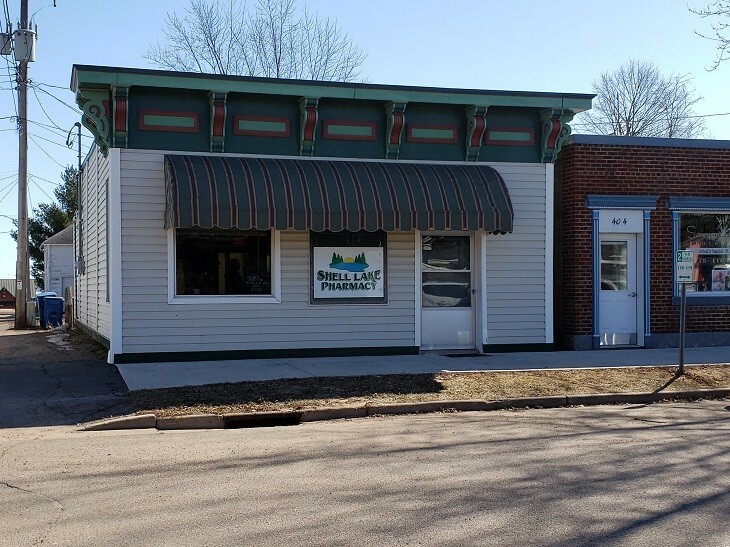 The Shell Lake Pharmacy has already relocated to their temporary home on First Street where the Vet Clinic and then Bakery existed. It will remain there doing business until its new facility is ready which will be across from the hospital. 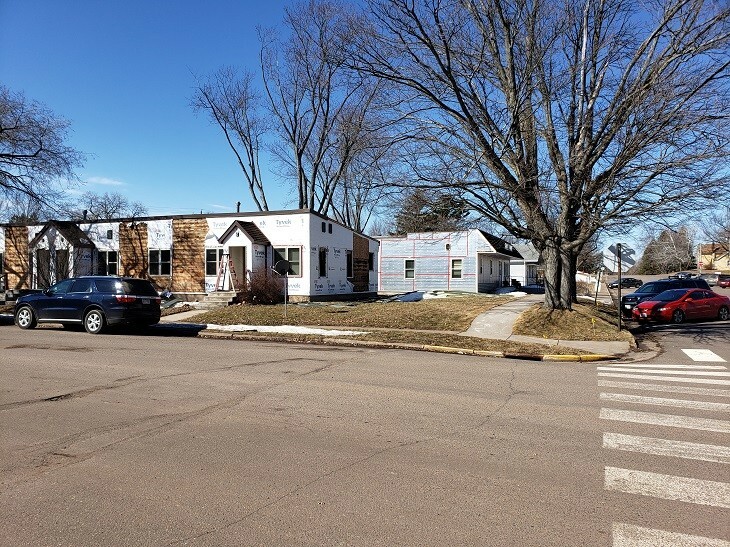 As soon as the bids are released and accepted, demolition of all of the remaining structures on Fourth Avenue will begin as well as the city's addressing the new, extensive sewer and water systems. On the plus side, due to careful planning in conjunction with the County Shop, taxes will not be going up.